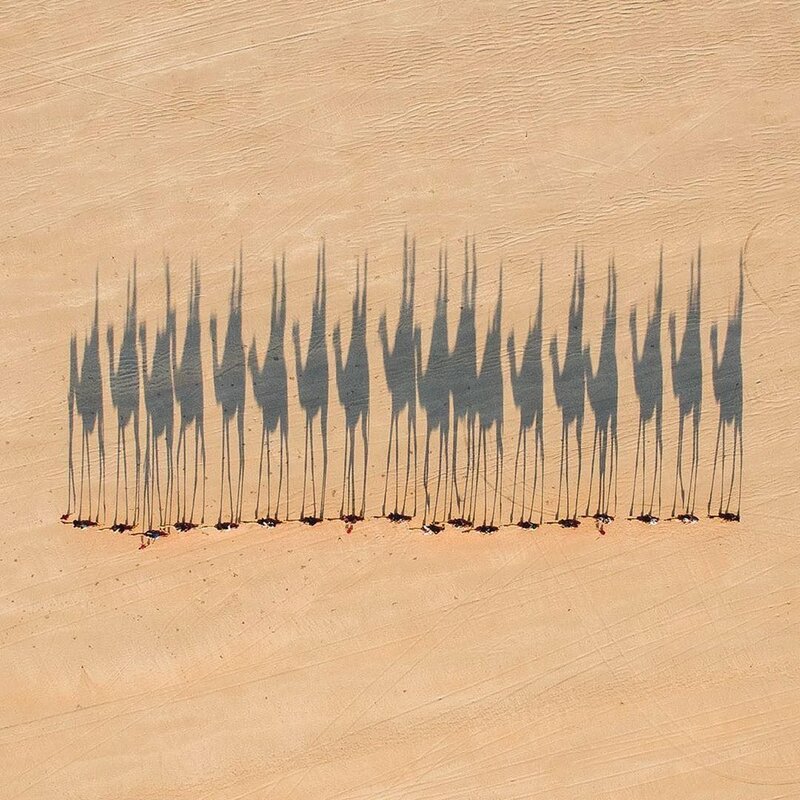 Long shadows cast on the camel caravan. Love this image. And the host site the reposted it, @stayandwander. If ever you want to feel the feels, spend a few minutes meandering around their account. You won't be disappointed.